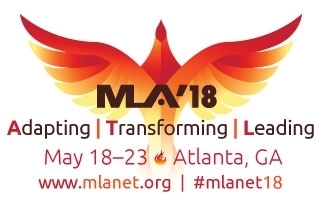 MLA is switching things up in Atlanta for the MLA ’18 Tuesday night dinner. Join your colleagues at the all-new Silver and Gold Networking Dinner and Talent Show, sponsored by McGraw-Hill Education. This unforgettable evening is all about community and fun, with a regional theme highlighting MLA chapters and National Network of Libraries of Medicine (NNLM) regions. MLA’s first talent show is not only an opportunity to see another dimension of MLA members, but this community dinner will also allow you to connect with the 150 Public Library Association members who will be attending the Health Information for Public Librarians Symposium at MLA ’18. Plan to join the party on Tuesday evening, May 22, for a night of delicious food, good cheer, and lively conversation, not to mention the fabulous talents of your colleagues. Be sure to register for Meeting Registration Package A to save money (only $100 more). See MLANET for registration details. MLA’s got talent, so let’s see it! We are seeking acts and welcome members to display their true talents in jamming, jiving, juggling, or anything else, as individuals or groups. The overarching theme of the dinner will be community engagement, so think of group acts by chapter, section, or other community group. 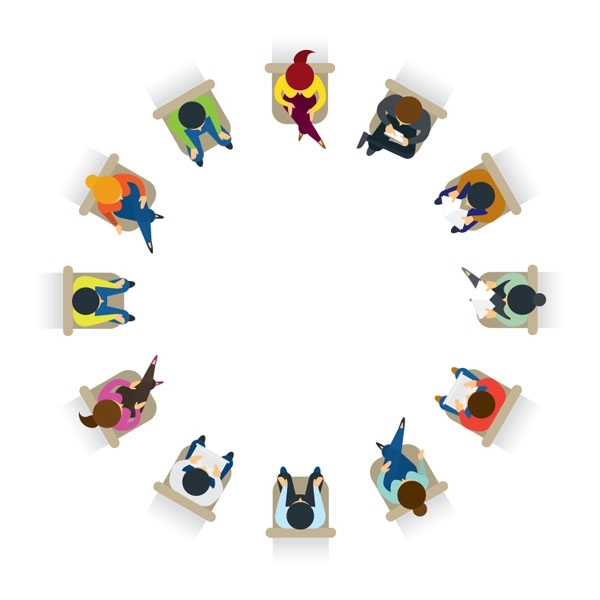 This change to the meeting schedule allows members to celebrate the awards and recognitions with all attendees throughout the meeting at plenary and business sessions. The most prestigious awards, including the Marcia C. Noyes Award and MLA Fellowships, will be presented during the Welcome and Presidential Address on Sunday, May 20. Achievement awards and scholarships will be presented on Tuesday, May 22, at the Business Meeting. Contact Maria Lopez with your ideas or suggestions to add to this fun night.